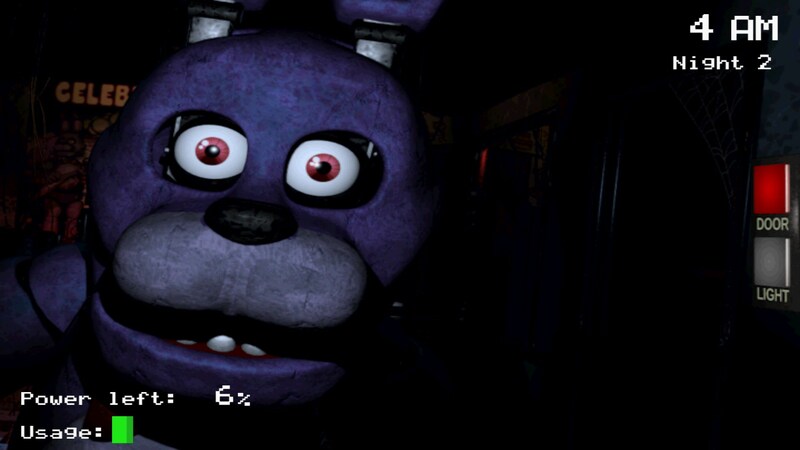 Five Nights at Freddy's – Games for Android 2018 – Free download. 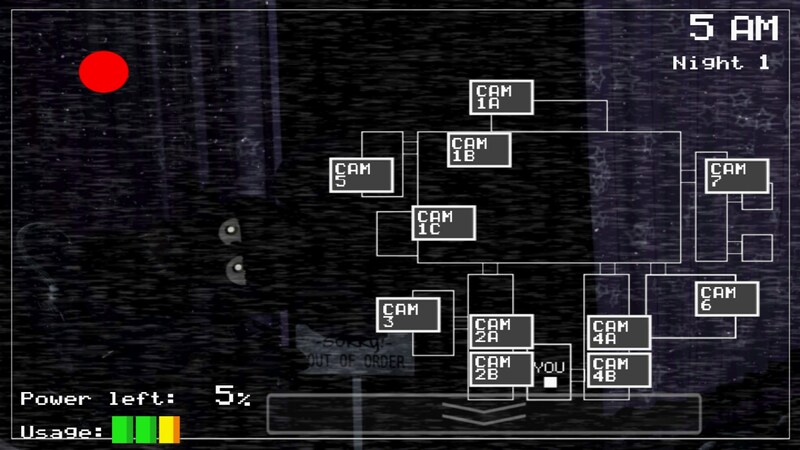 Five Nights at Freddy's – Stay alive and don't let the dolls kill you. 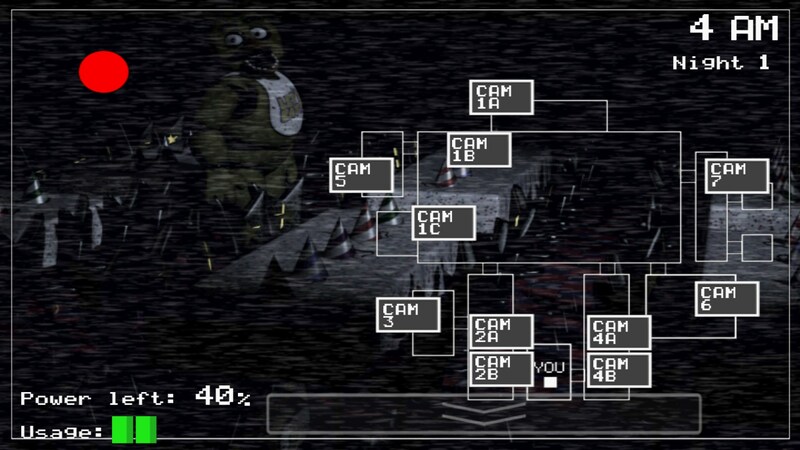 Five Night’s at Freddy’s for Android is a widely appraised horror game port with creative game design. You play as a security guard at a pizza restaurant trying to stay alive along the devices of lively dolls. 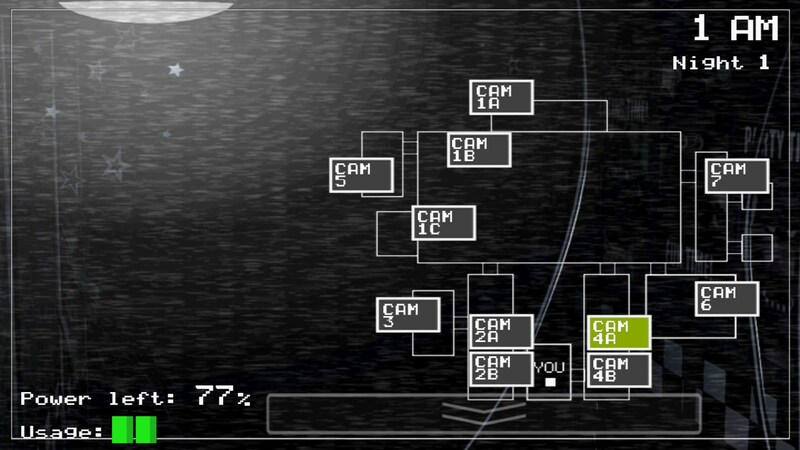 You do this by watching security cameras, and controlling doors to limit the access of the animals to your main room. But you only have a limited supply of energy in which to defend your room, and thus, your self. 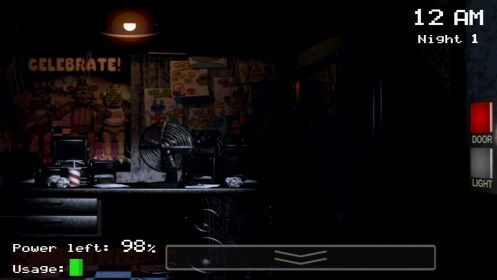 The video feeds in Freddy’s are all blurry, often dark, and one only gives you audio. You flip between these feeds trying to figure out where the animals went to, or if they have moved. It’s quite easy to switch between these feeds on the mobile version of the game, which I liked. You simply tap the room from the overhead view and it switches. In the main room, you tap the side of the room you want to switch to, and it’s equally as easy to control the outdoor door lights and door controls. I can see why they ported this game to Android and iOS so soon, because the mechanics are very simple. Freddy’s is not so much about the mechanics, but about the idea. 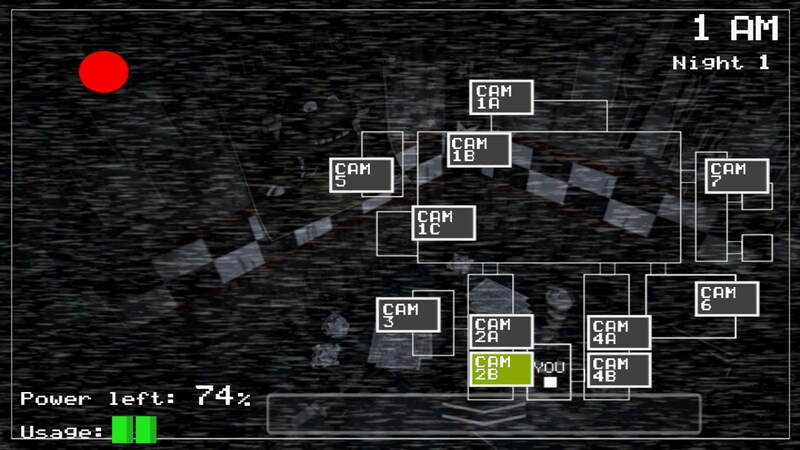 The game is quite frightening to play because you are stuck in a room without movement. Using the cameras is often a futile affair, and it becomes a game of risk versus reward. Do you lock your door because you think you are about to die, or do you wait just a few more seconds to save battery and by doing so risk your life? 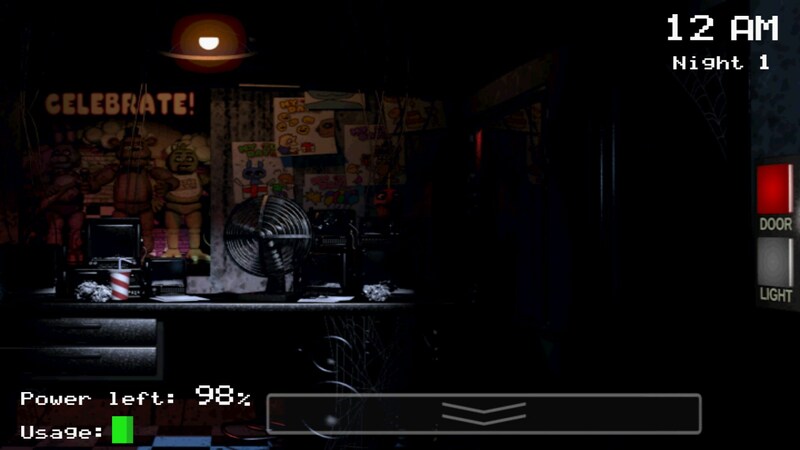 I made it to the second level in Freddy’s before I died. I didn’t really see the animal coming, which was disappointing. I suppose it somehow snuck through the room without video. But before it came, I was sure hearing a lot of noises. 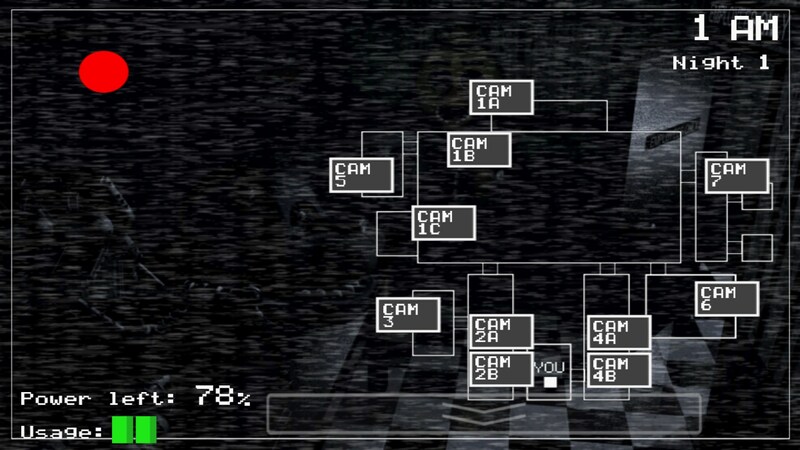 Five Night’s at Freddy is a unique experience that will bode well with horror fans or just those looking for something different. While the game is short, I can see it being hard enough to give you it’s moneys worth just because it’’s so unique. seems like a good consept... too bad my nook is so much of a jurk it wont even let me play the demo.